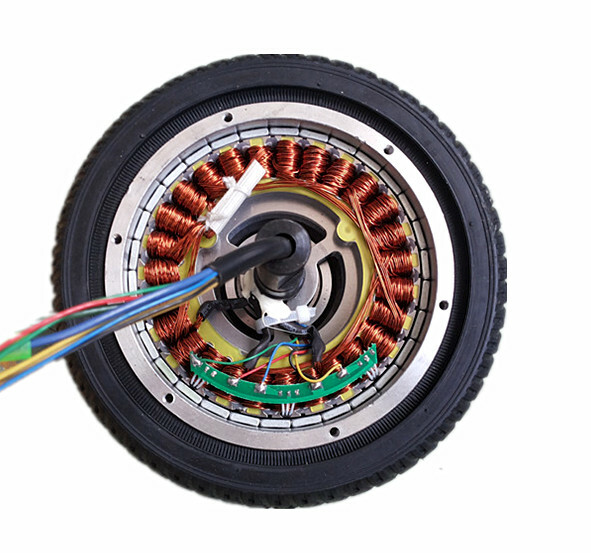 I’ve been spending a lot of time thinking about motors and really like the simplicity of having a motor embedded in the hub wheels. Being able to use a solution like this would save a lot of engineering work in terms of building axles, hubs, and a method to transfer power from the motors to the wheels. You often see these hubs with 10″ wheels for mini-motos and e-bikes and the like. At present I think a 10″ wheel would be too small. I’ve also seen a lot these hubs embedded into bicycle wheels like this one which is for sale on Alibaba.com and is available with a 16″, 18″ or 20″ wheel. 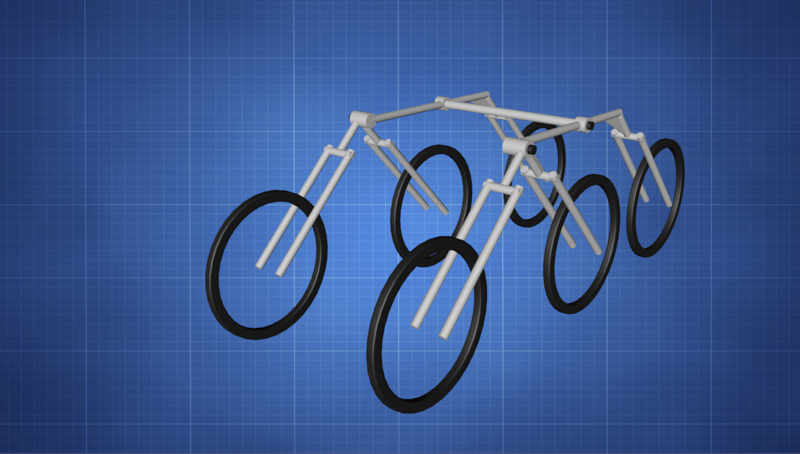 It wouldn’t be too difficult to make a very quick but full scale mock-up using second-hand bicycle parts.